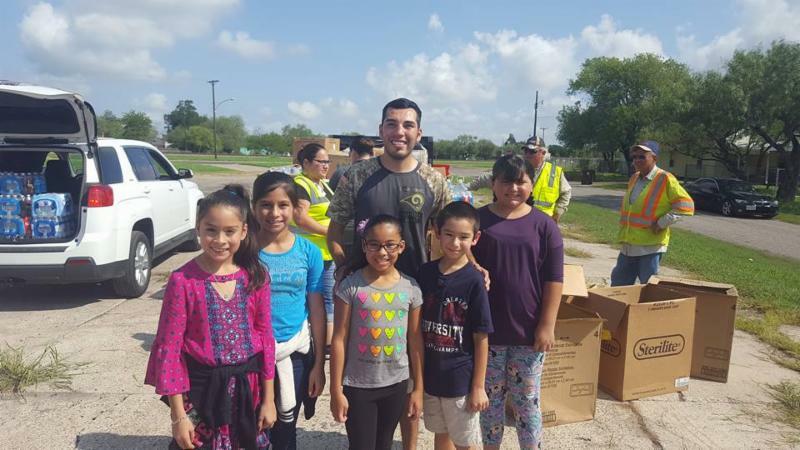 When the winds died down and the rain finally stopped falling, the fourth grade mayor of Kleberg Elementary in Kingsville, Texas was grateful that her town – and her school – were spared from the worst. But their neighbors to the north weren’t nearly as lucky. They sat at a table in the empty cafeteria, contemplating their options. “Good questions,” she said. She knew there was a lot more work to be done. First things first, she searched online to read about towns and schools impacted by Hurricane Harvey. Kieberger Elementary seemed so much like Kleberg, she felt compelled to choose them. As for the name, the group of legislators, venture owners and managers Mayor chose to help her organize the event had come up with MEMA: MicroSociety Emergency Management Agency. After weeks of planning and preparing, the day had finally arrived, complete with the irony of rainy, windy weather. Though she had pitched, networked and spoken to so many people to make her idea a reality, Mayor Yoltzin was still a bit nervous to address all the runners, families, city officials and the unexpectedly large number Kingsville residents who had turned out for the big event. She had prepared cards, but the rain had soaked her handwriting beyond recognition. She decided to speak from the heart, talking about how grateful she was to be surrounded by a community of so many helpful people, and that she hoped that if Kingsville ever needed help, she knew that neighboring towns would pitch in just as they had. The event was a success, save for some dollar donations had sadly gotten lost in the fierce wind. 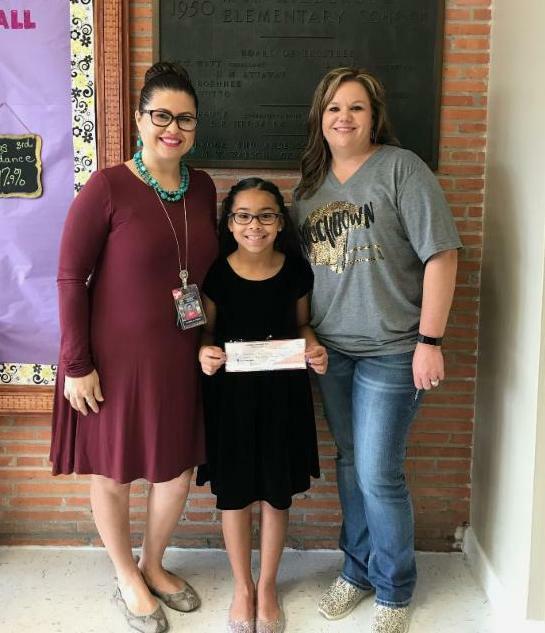 She and her fellow MEMA colleagues took the money to the city bank and left with a check which they proudly delivered in person to the administrators and students at Kieberger Elementary. Their newfound friends pledged to use the money to buy new carpets for kindergarten classes.